In an attempt to see where we’re at with OhSpooning and what we’ve been up to this past year, I have categorized all our posts. Sometimes it’s hard to answer that seemingly easy question, “And what exactly do you blog about?” we get repeatedly asked at food blogging events and in general. We typically go into a long drawn out monologue about how we mainly focus on cocktails. Or we do a quick murmur about how it’s a little bit of everything. But, if we’re honest, we don’t really have a great explanation. So, here’s my attempt at grasping what we’ve written to see where we’ve been and what we want to focus on a little more this year. We’ll be taking a look to see what interested our readers most, so if you have any ideas about what you’d like to see more of, please leave a comment below. We’d love your feedback! Note: Some are repeats because they fell into two categories. Chocolat: Means making a lot of chocolate! The most surprising thing I found in all of this? That we posted so much! 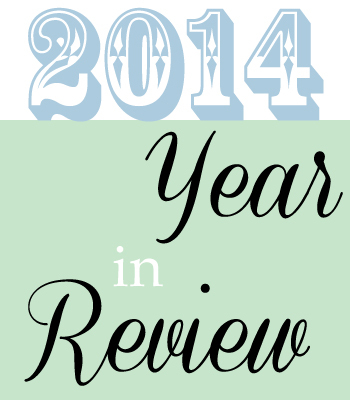 In 2013, we were struggling to get any posts up, but this year, we rocked it. We’re looking forward to bringing you more food adventures in 2015. Cheers!